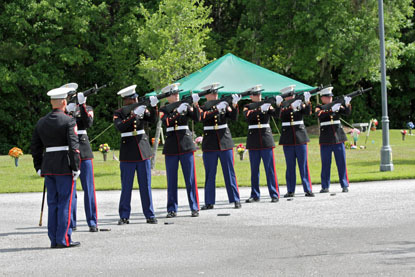 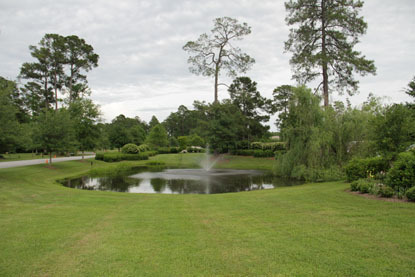 Lowcountry Memorial Gardens is a 30 acre perpertual care cemetery operated by Sauls Funeral Home. 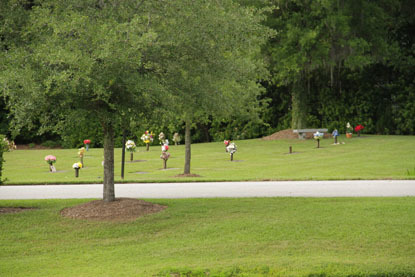 The cemetery offers burial plots in the $1,800 to 2,100 range. 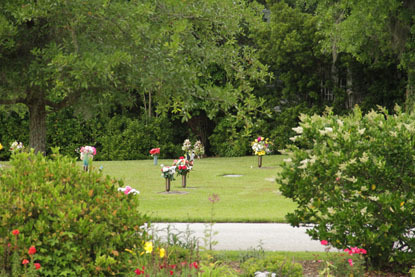 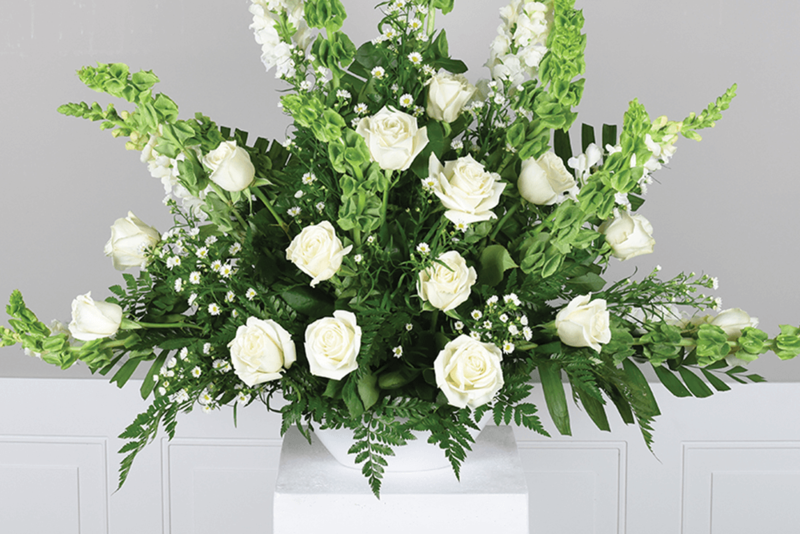 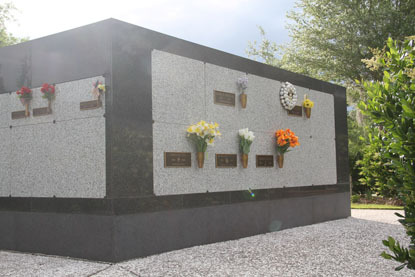 Lowcountry Memorial Gardens also has columbariums and mausoleums on the premises, which provides families options for both entombment and cremation. 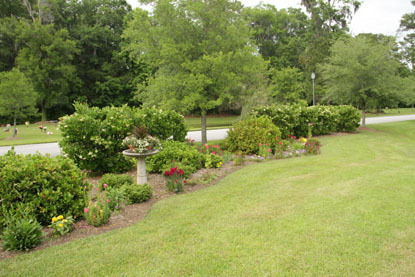 Lowcountry Memorial Gardens also has a dedicated Jewish section known as Oseh Shalom that is in accordance with Jewish burial traditions and overseen by Temple Oseh Shalom, located in Bluffton.